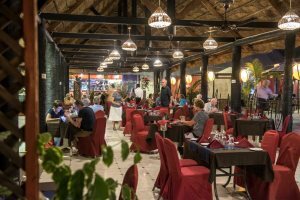 Set on the beautiful wide sandy beach of Kotu you find the Kombo Beach Hotel, a popular and lively hotel with a desirable range of facilities, excellent cuisine, entertainment and true Gambian hospitality! Take a look at the fantastic selection of rooms and suites on offer across Kombo Beach Hotel. Delicious food and drink are served at our atmospheric bars and restaurants, with six options to choose from. 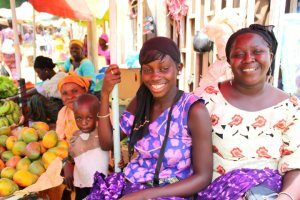 Learn everything you need to know about The Gambia - a great alternative to the resorts of Europe. Take an interactive look at Kombo Beach Hotel here.